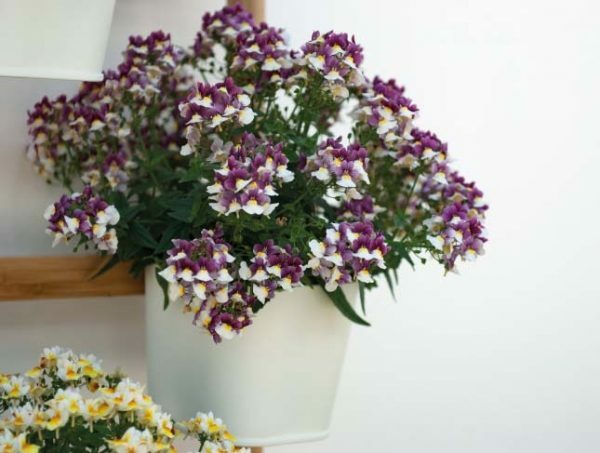 Sunpeddle is a collection of revolutionary, compact Nemesia hybrids which produce a spectacular show of flowers and a wonderful scent in every garden and on every balcony, making gardening even more enjoyable for the modern consumer! 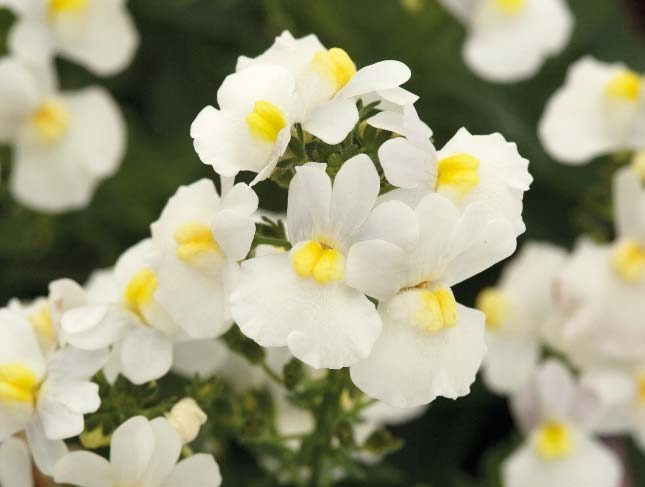 The varieties in the Sunpeddle range flower very early in the season and have a naturally compact growth habit. 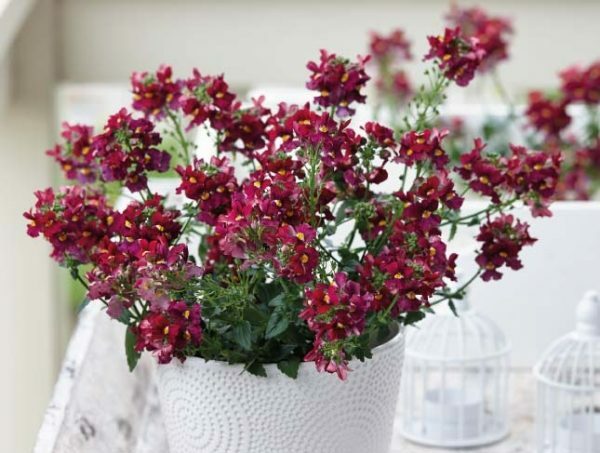 Nemesias originate from South Africa, where they grow on sandy flats. 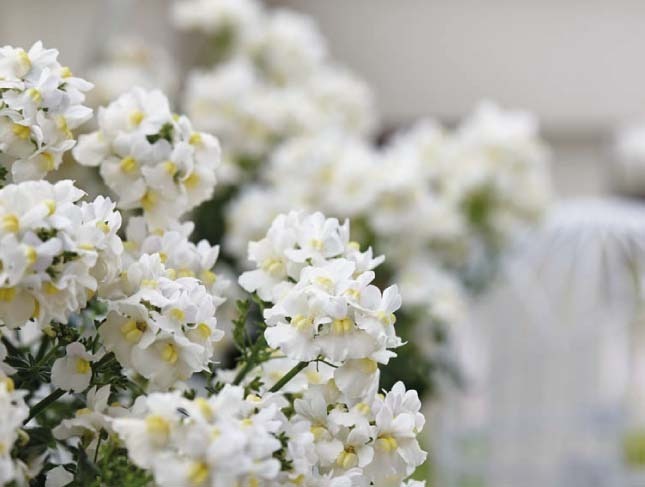 The original Sunpeddle series consists of revolutionary, compact Nemesia, which have a lovely scent. 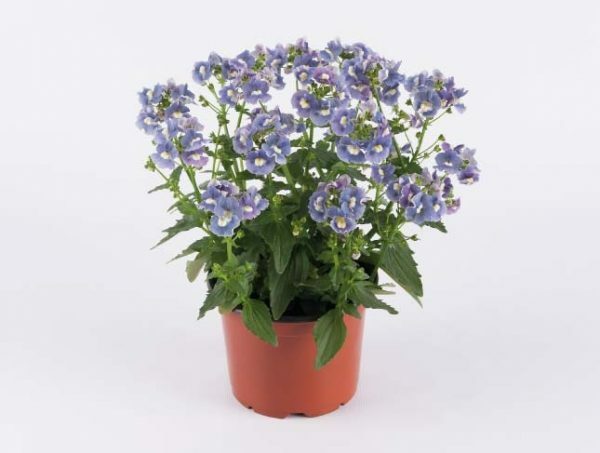 Nemesia is a genus of annuals, perennials and sub-shrubs which are native to sandy coasts or disturbed ground in South Africa. 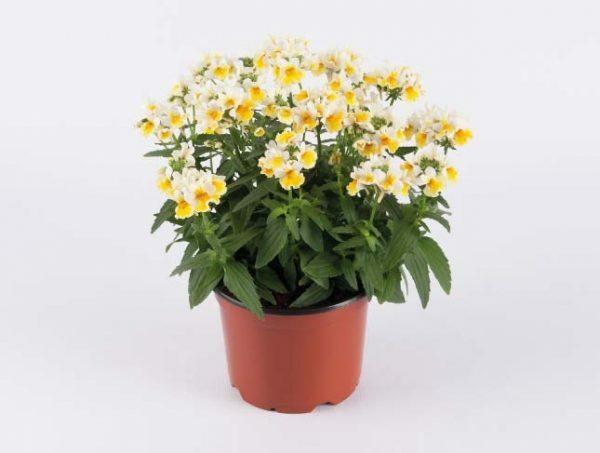 These strong and healthy plants are suitable for almost every climate. 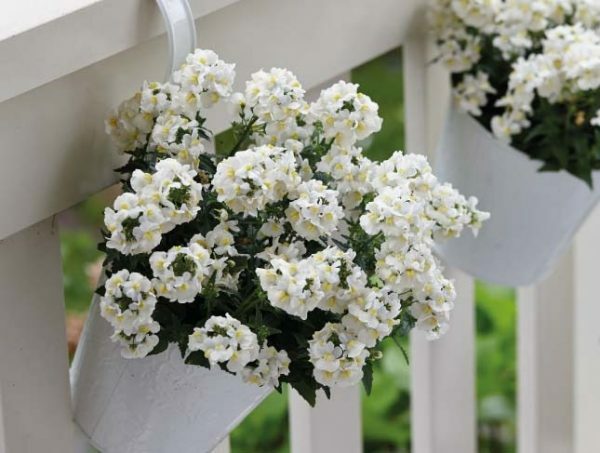 They can be used as a patio plant, in balcony boxes, hanging baskets, and also as a bedding plant. 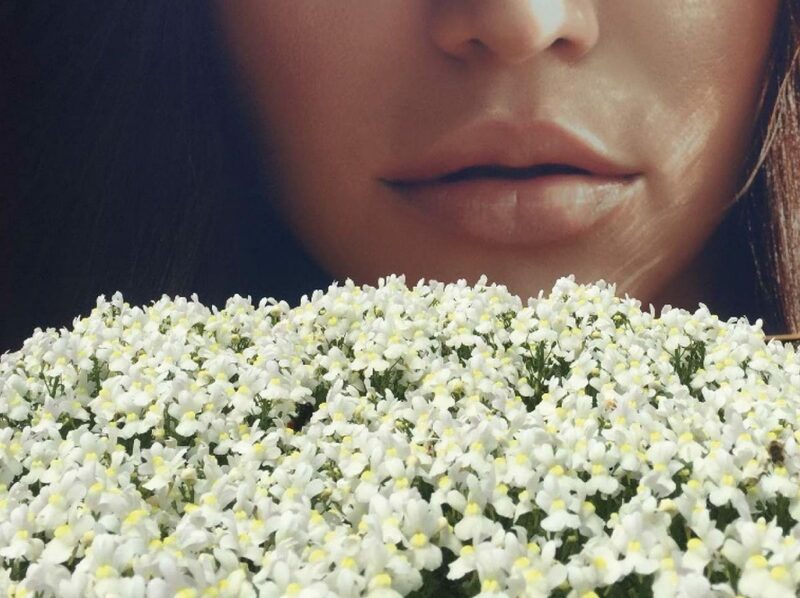 Sunpeddle® is a worldwide registered trademark from Suntory Flowers Ltd. (Japan).